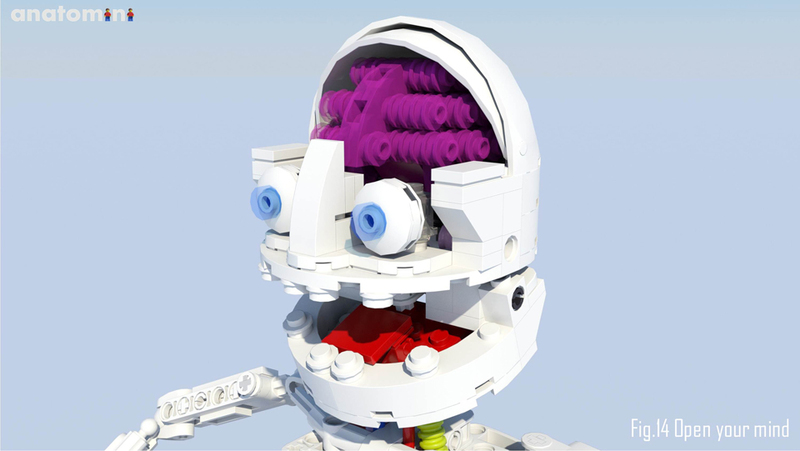 Everything is gruesome! 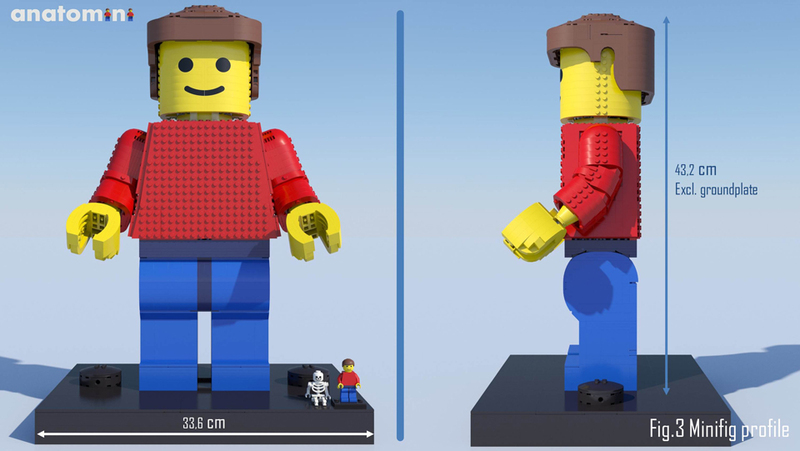 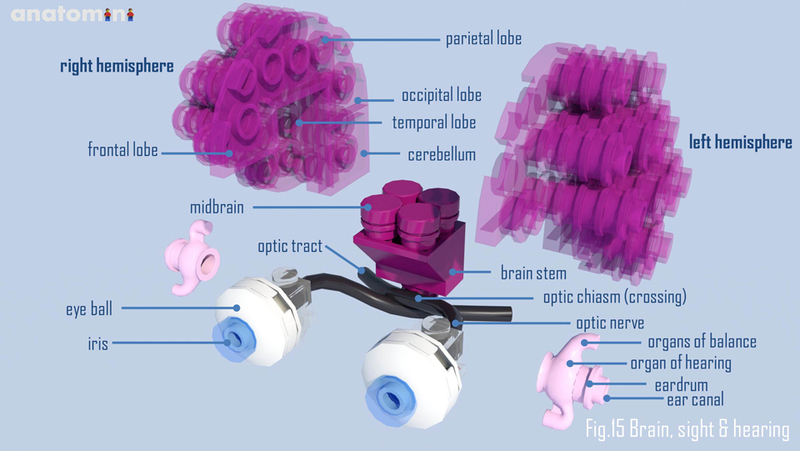 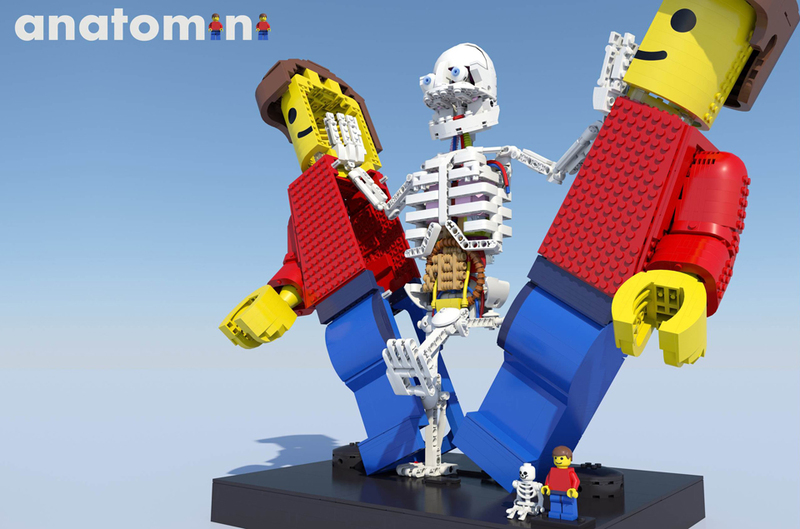 LEGO Ideas member Stephan Niks came up with a proposal for a unique, fun and educational set. 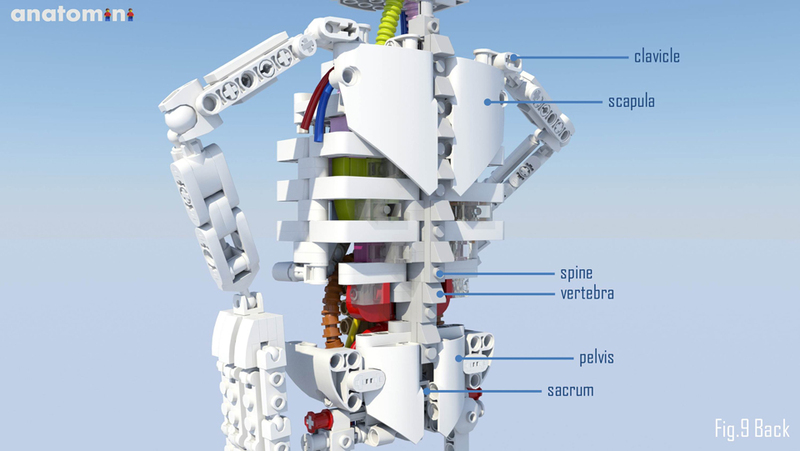 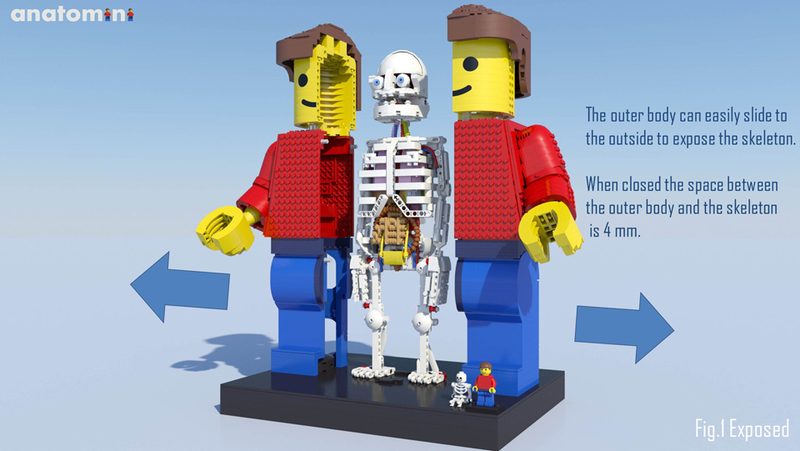 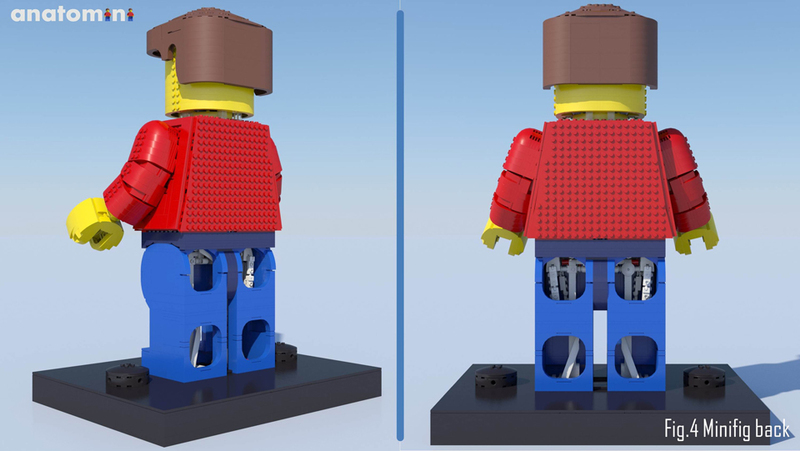 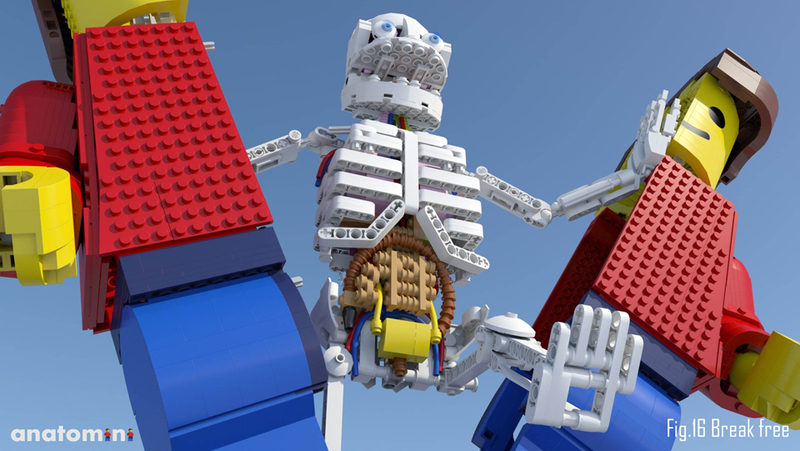 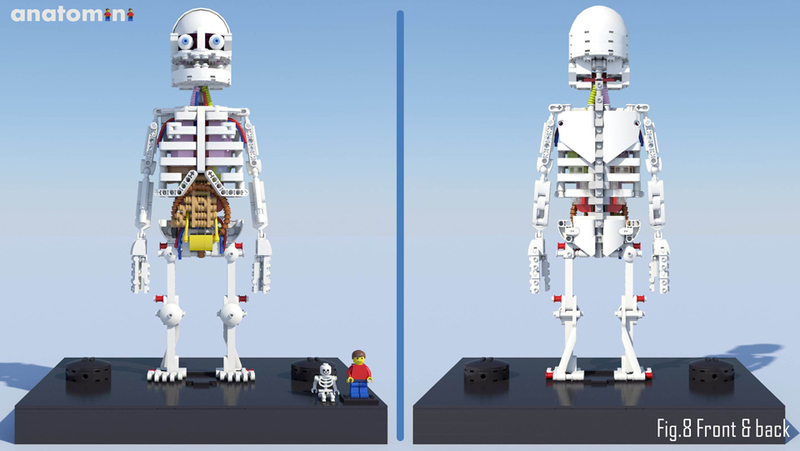 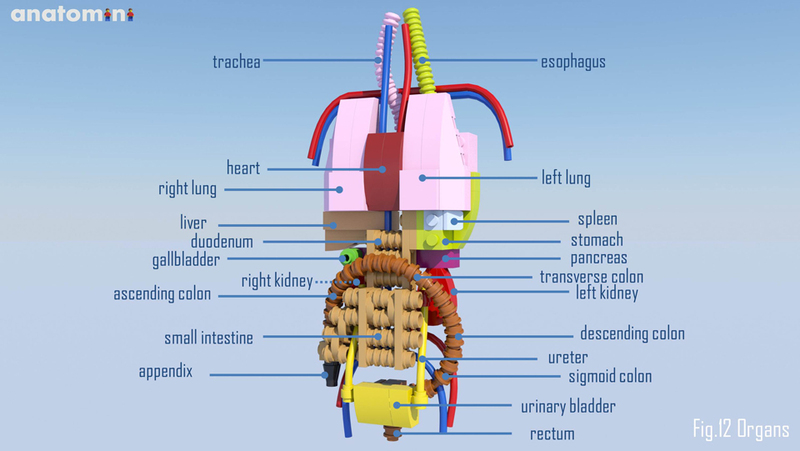 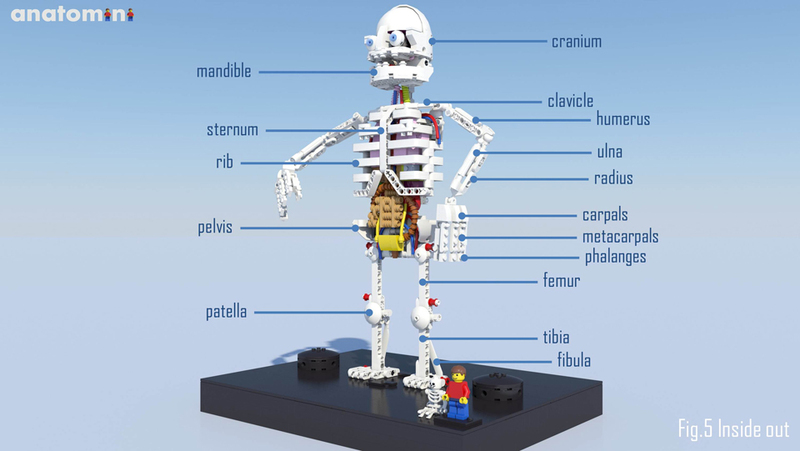 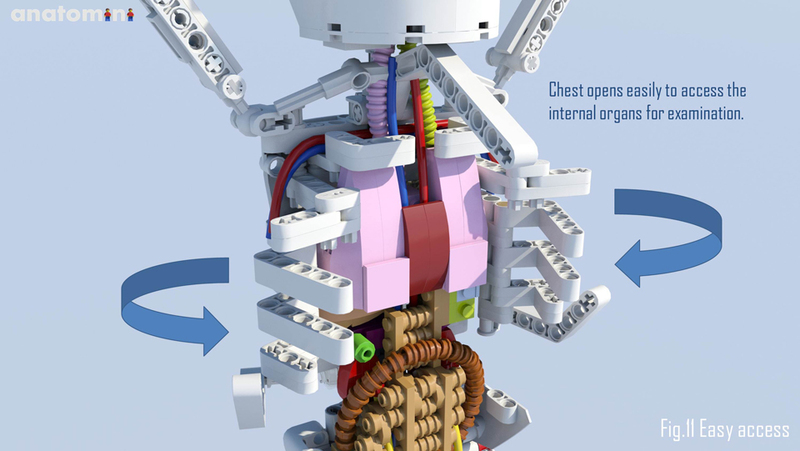 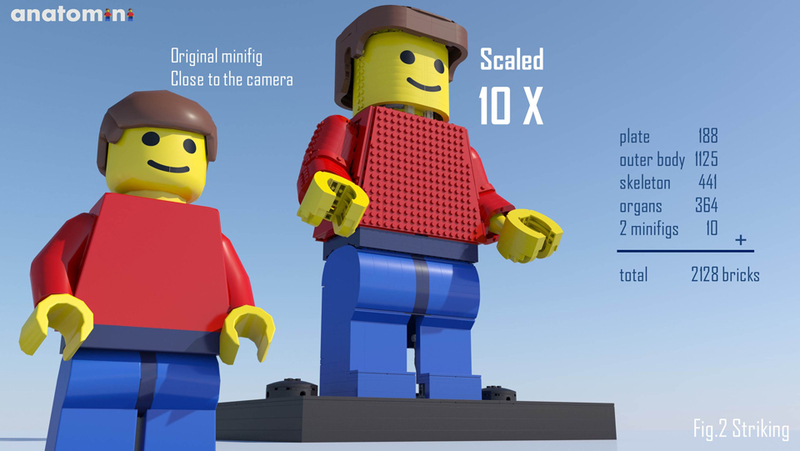 His Anatomini is a 10:1 minifig shell with organs and a skeleton to scale. 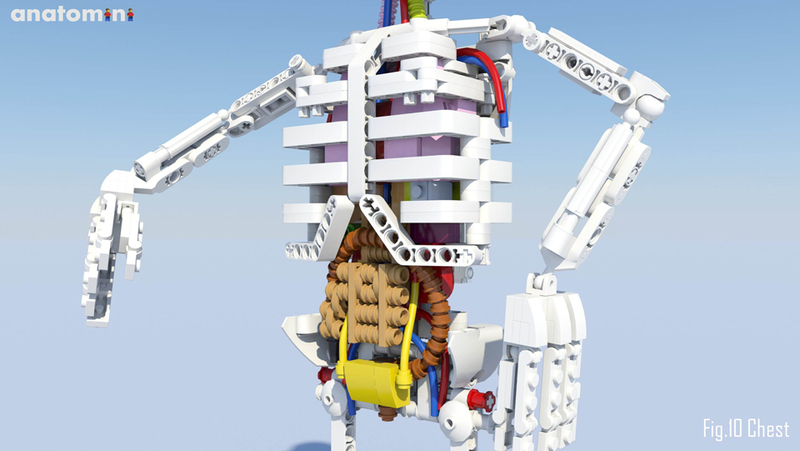 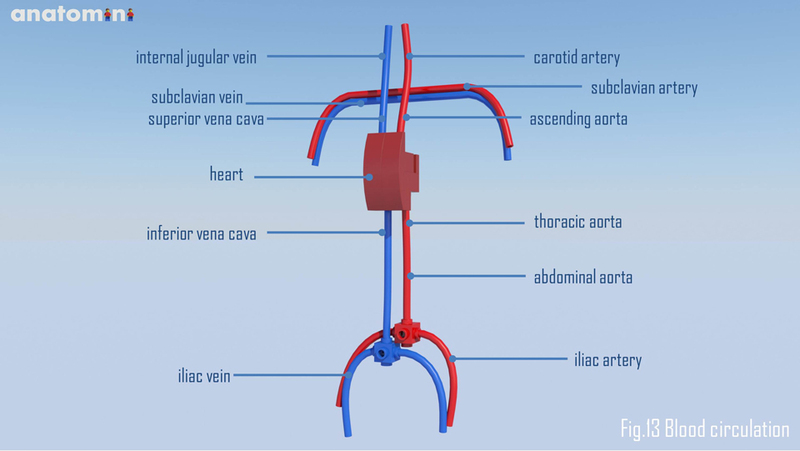 The skeleton is fully poseable and can stand on its own.